MissionsFest 2018—October 20 to 28—brought us face-to-face with GOD's grand mission to restore a broken world. EACH of us has a part, using our unique gifts and experiences, and we do it TOGETHER! Use them well to serve one another." We celebrated the "power of presence" and were inspired by the many avenues and platforms whereby God's presence—through us—is bringing hope and changing lives around the world and across the street! Combined worship services at 9:00 and 10:30 am on both October 21 and 28 in the West Worship Center. Worship was led by the Wheaton College Gospel Choir on October 21. Celebrated the Tenth Anniversary of Puente del Pueblo, our holistic outreach to our neighbors in West Chicago, with stories of impact of this "bridge of the people." Heard from 32 WBC missionaries and partners (20 couples and singles) from fifteen nations shared stories of impact in our Adult Communities, Kids' and Student Life, and mid-week programs for all ages. Journey to Japan—a dinner and program for maturing adults (55+) featured WBC missionaries Kent and Yuko Muhling, who are creatively building bridges to the Gospel in this largely secular Asian nation. 2019 GO Teams (short-term missions trips) were unveiled to global destinations, as well as in North America, including opportunities to work among First Nation Peoples and in a prison setting. A Missions Fair in the Atrium afforded opportunities to learn about our partner ministries serving in our area and around the world. 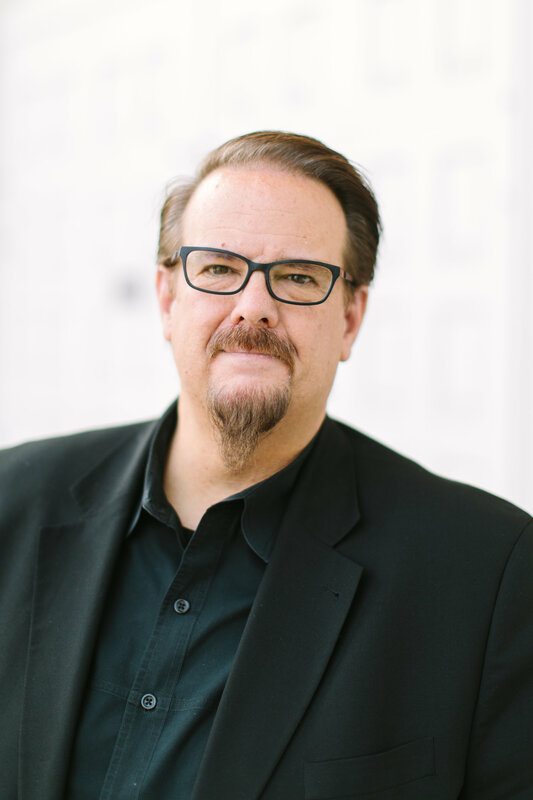 Guest speaker for Global MissionsFest Sunday was Dr. Ed Stetzer—author, speaker, researcher, pastor, and church planter. Dr. Stetzer presently serves as the Executive Director of the Billy Graham Center, was interim pastor at Moody Church in Chicago, and is a teaching pastor at the Wheaton Campus of Highpoint Church. Hetied our theme to highlights in his new book entitled, "Christians in the Age of Outrage: How to Bring Our Best When the World is at its Worst," which focuses on living winsomely for Christ in our polarized and cynical culture. Featured guest Rev. Rufus Smith IV joined us as we focused on Local Outreach and celebrated the tenth anniversary of Puente del Pueblo. Rev. Smith is the Senior Pastor of Hope Evangelical Presbyterian Church in Memphis (TN), one of the largest 100 congregations in America. Prior to coming to Memphis, Rev. 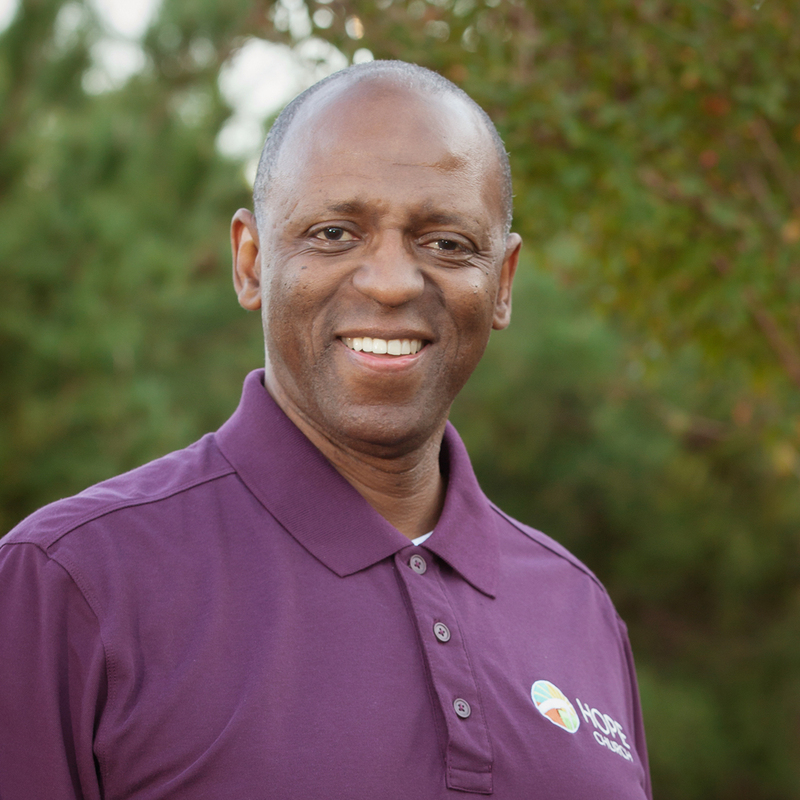 Smith was the Senior Pastor of The City of Refuge Church in Houston, an inter-racial, inter-generational, biblically centered and socially active fellowship. For three years, Rufus was the Lead Chaplain for the NBA Houston Rockets. He was also the Founder and CEO of the FORGE for Families, which employed athletics, after-school enrichment, adult life-skills, and entrepreneurial programs as a means to empower "at risk" families. Dr. Martin Luther King once noted that no place in our society is more segregated than our churches—and that's still far too true today. That's why our vision as a church looks to a future when Wheaton Bible Church would more and more welcome those who reflect all the ethnic and cultural demographics represented in the communities surrounding our campus. For that reason, we hosted this special event, featuring Rev. Rufus Smith IV and Pastor Cole Brown—pastors who lead churches committed to the kind of ethnic and cultural diversity that honors God. Both were our featured guests that morning in our worship services. Pastor Hanibal Rodriguez moderated this enlightening presentation where we dove deeper into the hows and the whys—the joys and the costs—of becoming a truly multi-ethnic church.